We want this website to become a forum for all those people being interested to discuss about the digital transformation. 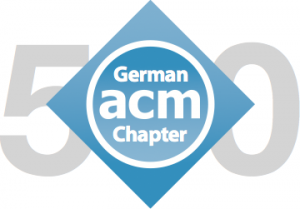 If you are interested in becoming an author, please contact us at oc [at] menschssein-mit-algorithmen.org. We are looking forward to reading your first article!